We are a highly acclaimed Exporter and Supplier of Frozen Moon Fish. The healthy range of Frozen Moon Fish offered by us is highly appreciated by our clients due to rich taste. 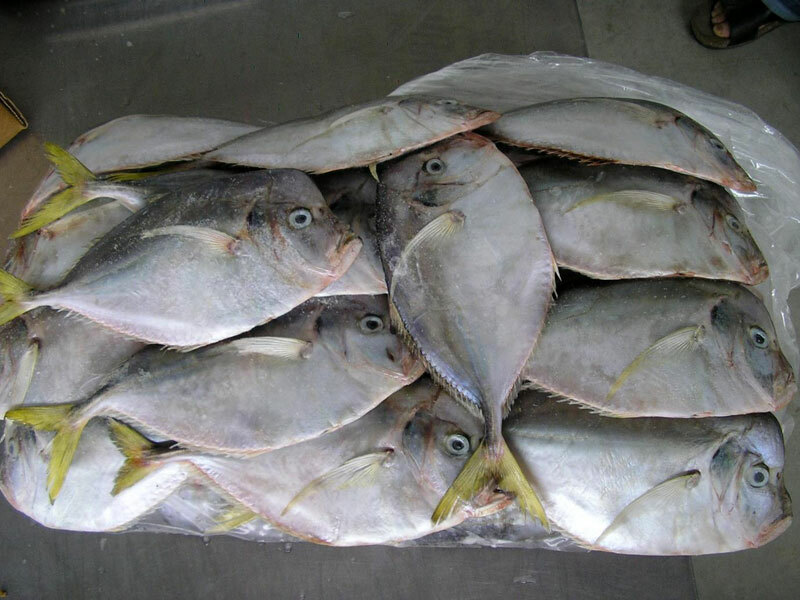 The Frozen Moonfish, offered by us is strictly sourced, processed and packed following high quality standards. We offer Frozen Moon Fish in hygienic packing as per customers’ requirement with guaranteed on time delivery.